Dagupan City Mayor Benjie Lim envisions the city to be known not only for its Bangus Festival, but also for Lechon Festival, which will be launched during this year's Bangus Festival celebration. 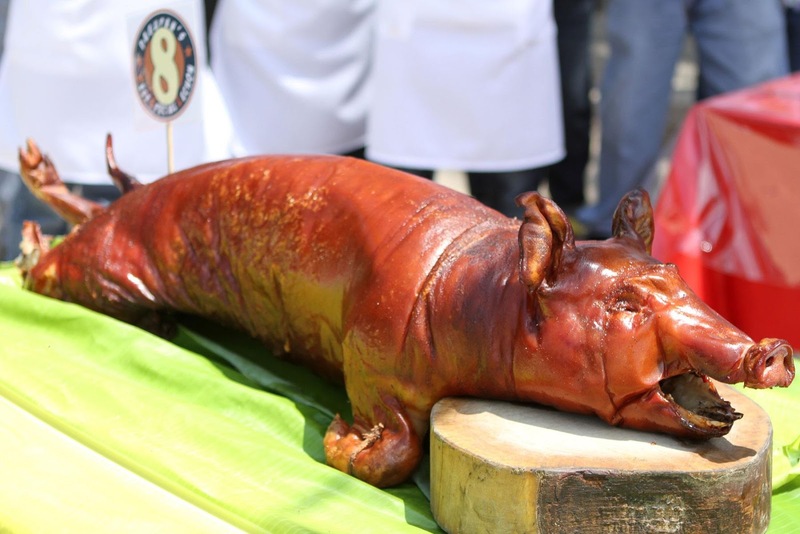 In connection with this, a search for Dagupan's Best Special Lechon (D'BSL) was conducted today, March 21, 2012 at the Senior Citizen's Park and invited some Dagupeño pig roasters in order "to find the recipe that will define the taste of the city’s own version of its lechon." The official launching and final round of the contest will be on April 24 as part of the Bangus Festival celebration. "The winning recipe will be adopted by the city as its standard recipe for its version of lechon."